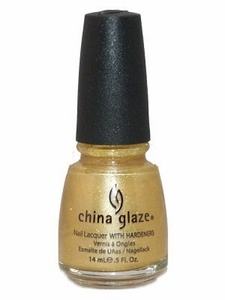 China Glaze Nail Polish, Cowardly Lyin', 855, .50 fl. oz. 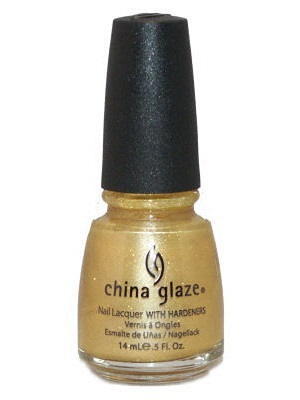 Golden yellow frosty nail color with gold micro-glitter.